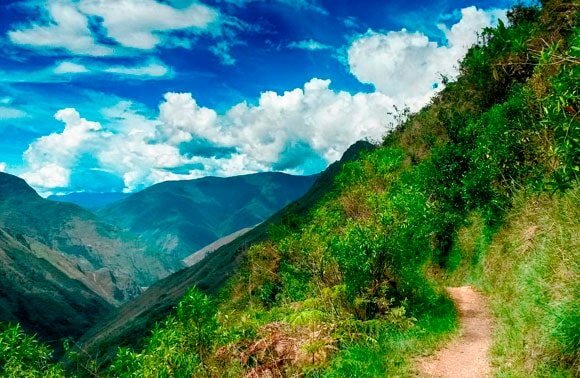 Chinchero is a place that not only offers amazing views but also lovely biking routes. 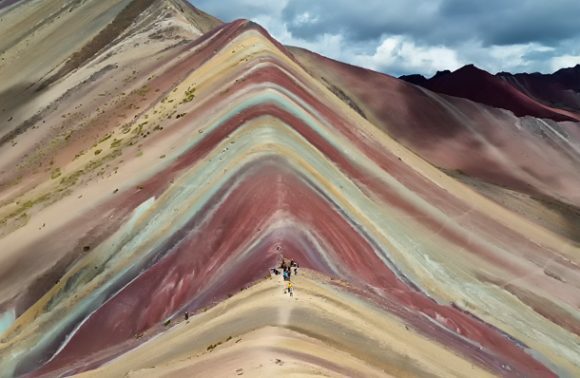 It is especially desirable due to its proximity to Cusco – just 30 km away and is therefore a highly recommended attraction amongst all the great sights of Cusco. Additionally, it is suited to all types of travelers: families, the adventurous and the elderly, as you can choose between paths ranging from easy to challenging. This being said, it is important to consider the 3,700m altitude when deciding which route to embark on, as it could cause routes to be more challenging than usual. Along the way, you can stop in a range of towns to with multiple experiences and sites. 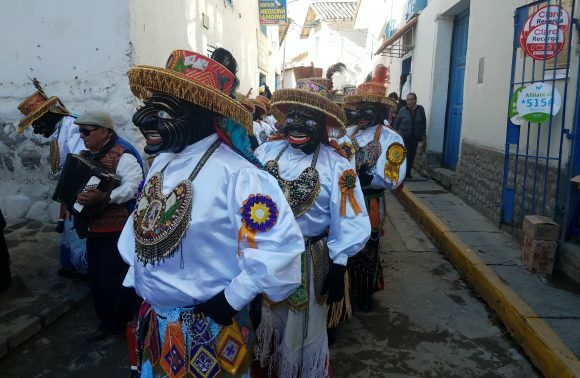 In Chinchero, you can also receive a lesson about the textiles of the region – where you can have the chance to participate in the creation of such products. 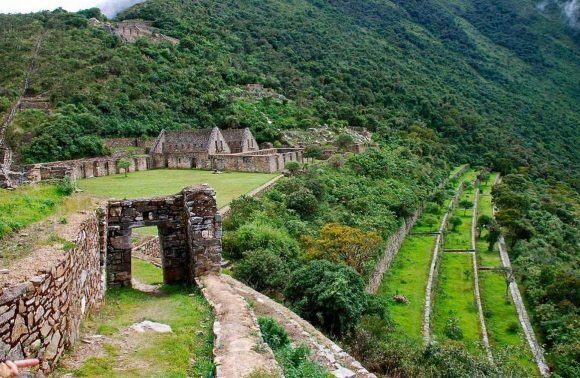 Moray contains unusual Inca ruins, consisting of multiple circular depressions in the ground. 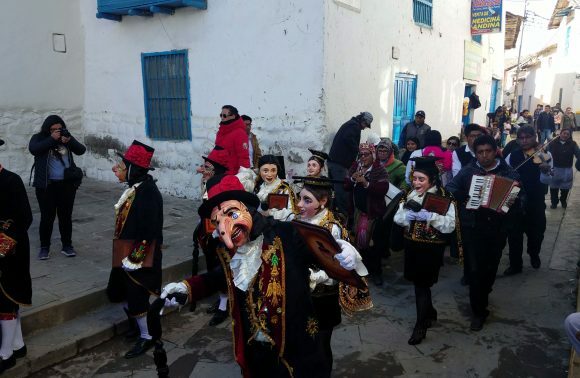 In Maras, you can learn about the production of the most popular Andean beverage called chicha de jora (corn beer). And very nearby habits Salineras de Maras – incredible salt ponds which have been in use since the Inca times. Here you will have a chance to walk through more than 5000 salt ponds and learn about the production of salt. In case you embark on this tour in May, in addition to being able to enjoy beautiful landscapes of the Urubamba (Urupampa) Mountain Range with snowy peaks like Veronica (5,750m) or Chicón (5,530m); you will also experience endless fields full of quinoa! 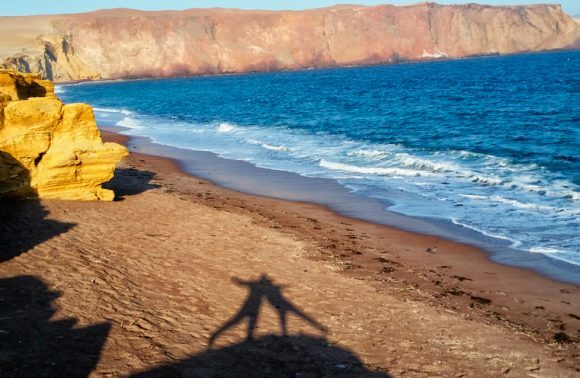 For this reason, you will also be able to try many quinoa-based dishes as you venture through the region. If you are still not familiar with the trendy plant and its health benefits – we promise that it’s worth checking out! 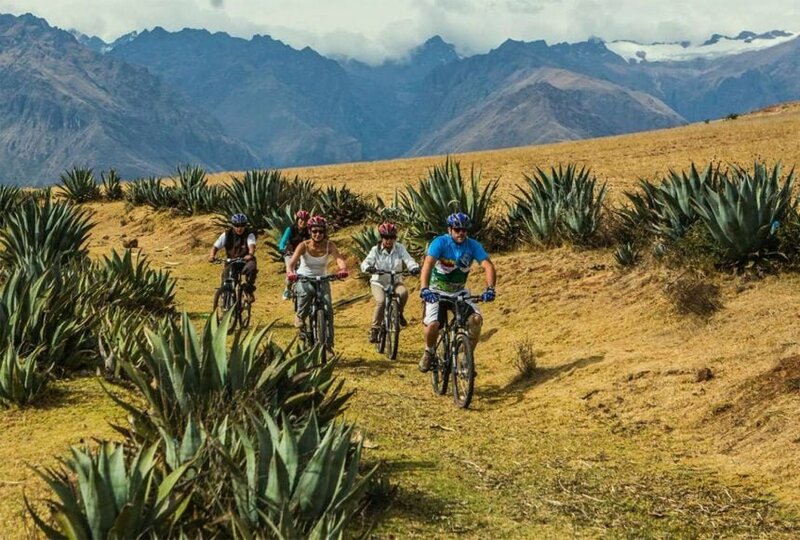 Here is a photo gallery from our biking tour of Moray and Maras, with beautiful views of quinoa plantations! Awesome pictures and thanks for the tip, I might go as well!